Buy online our clothing and fashion fabric Cloque’ 000300. 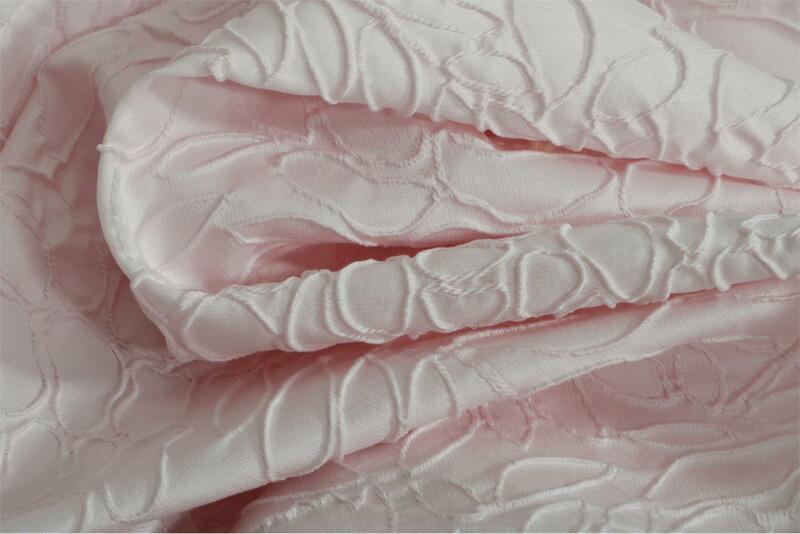 Pink jacquard fabric with a cloqué pattern that reproduces a tulip pattern; suitable for elegant jackets and evening dresses. Pink Mixed Abstract Jacquard fabric for Jacket, Party dress.